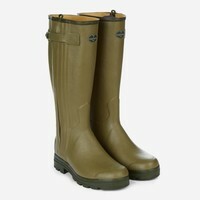 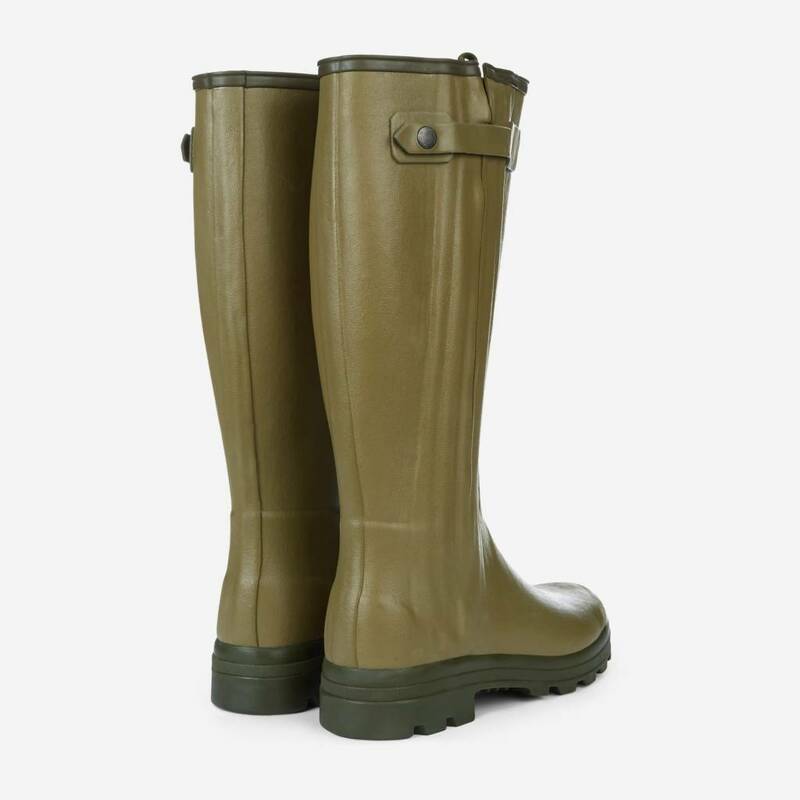 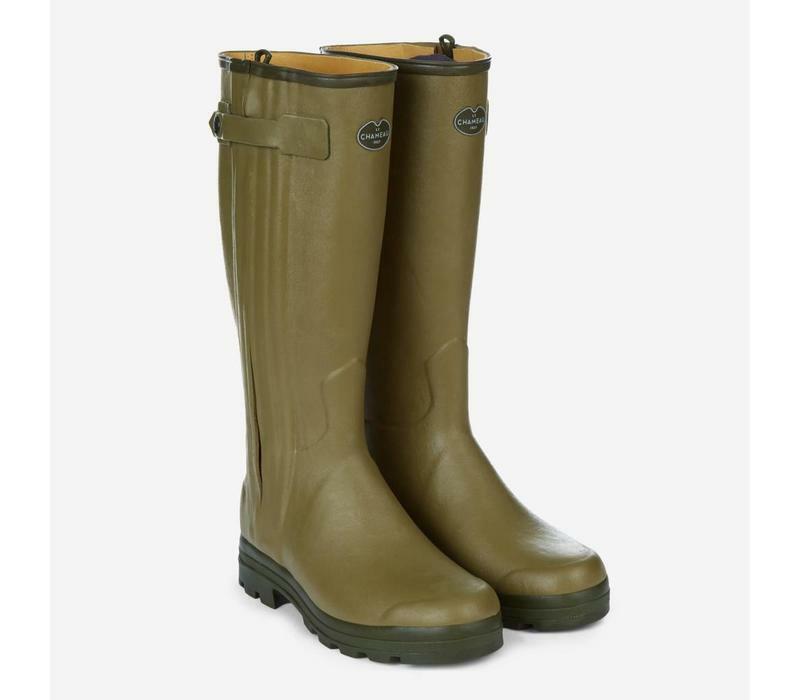 Le Chameau are the Rolls Royce of wellington boots; each pair marry artisanal heritage with innovation and style. 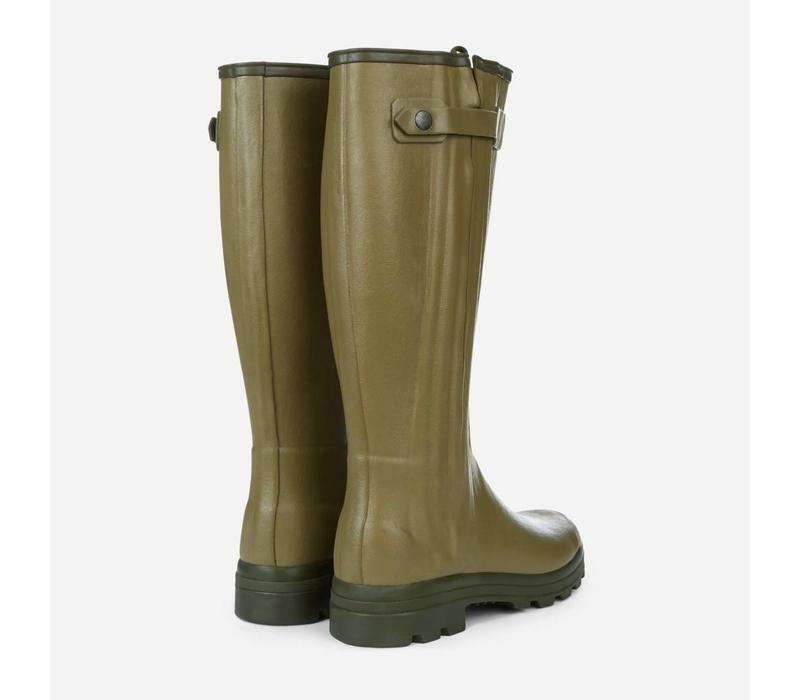 The boots are made from natural rubber and are individually hand-crafted in the original workshops in Normandy. 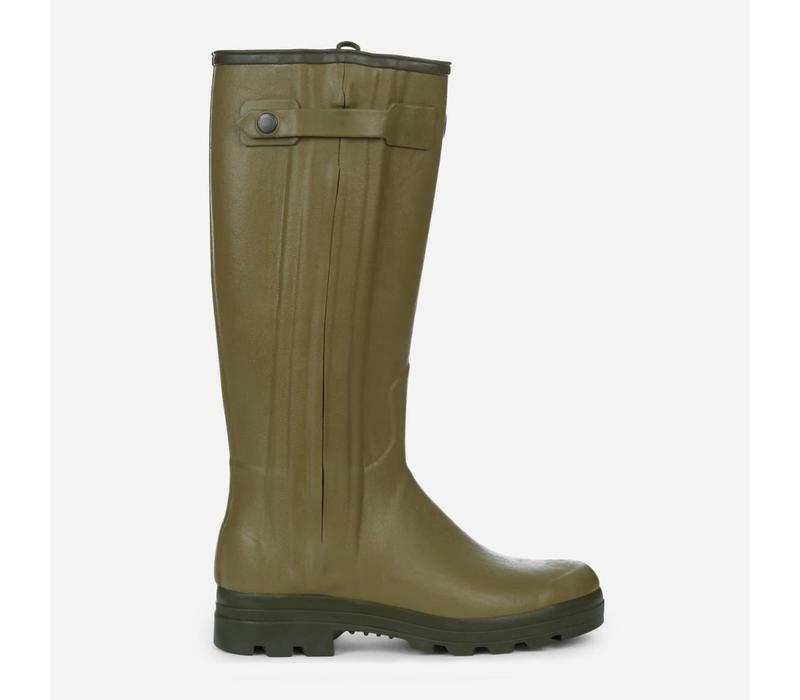 This Chasseur style is fully lined in luxurious full grain leather and has a full length zip. 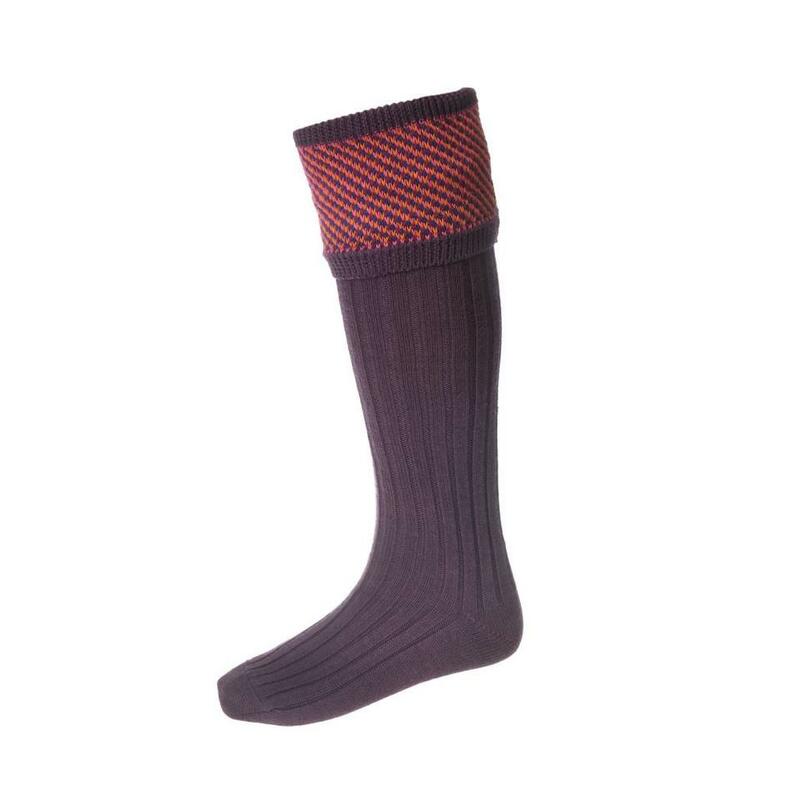 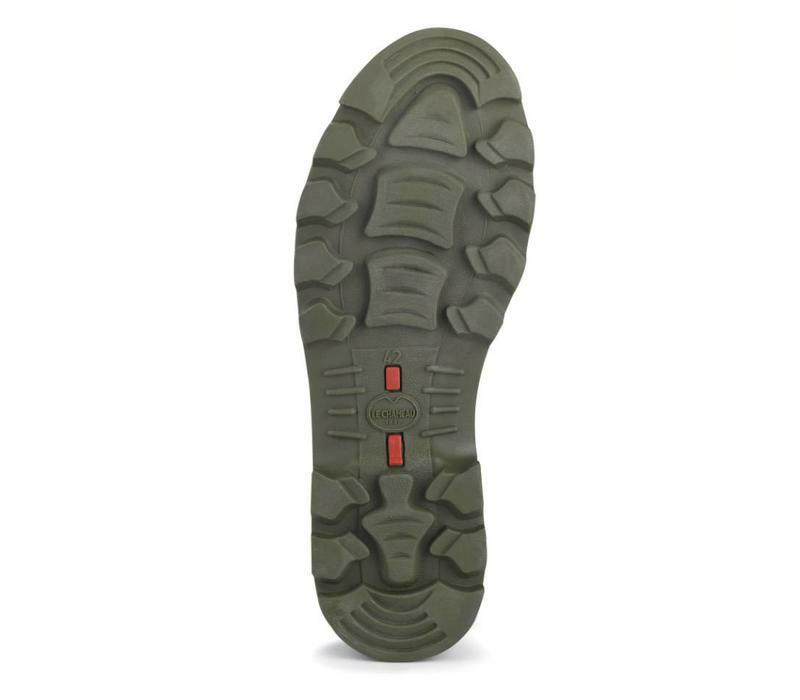 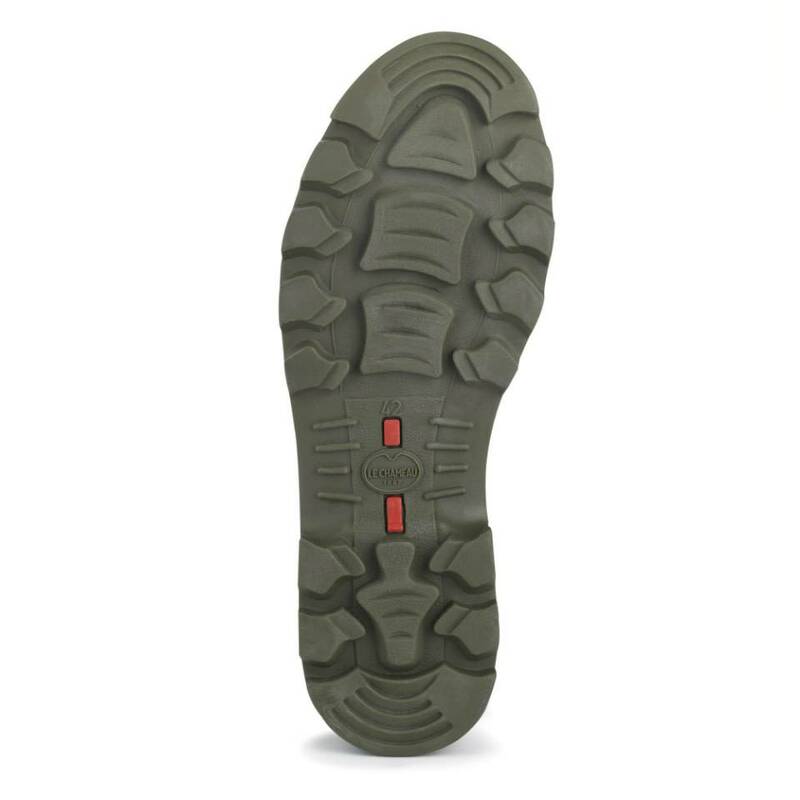 The boots feature a supportive sole for comfort when walking and an all-terrain grip sole that resists wear. Available in a variety of calf fittings.